What is a dental implant, exactly? A dental implant is most often thought of as a permanent tooth replacement. A tooth has a crown portion (what you see) and a root portion below the gumline. The implant is a threaded titanium post that is inserted into the bone to replace the root portion of a tooth. A crown is then placed on top of the implant. In most instances, the implant is inserted into the bone and allowed to heal for several months before the crown portion is attached. A temporary crown is placed on top of the implant while it heals. Nature has provided us with teeth that should last a lifetime. However, many times they do not. Implants were developed to replace those teeth that have been lost, that never developed, or that developed improperly. Implants may last a lifetime but are still subject to problems if they are not well cared for. Things such as poor oral hygiene, smoking, trauma, or pre-existing gum disease may put the implant at risk for complications. 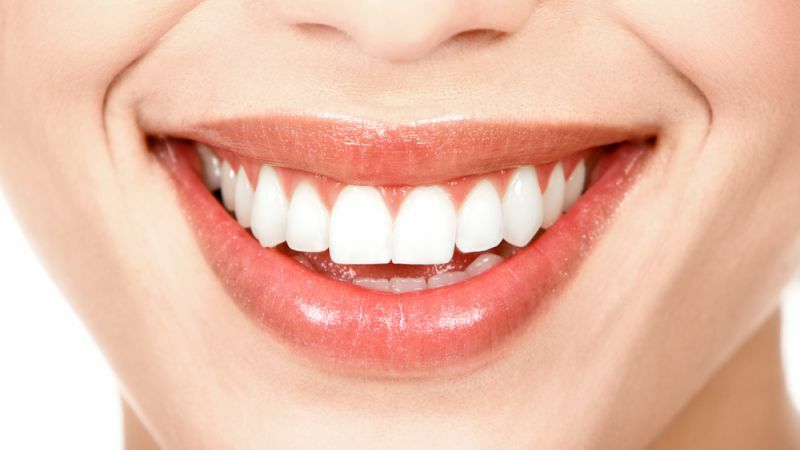 It is extremely important to see your dentist on a regular basis to ensure a healthy smile. Remember, your habits play a key role in your dental health. How much pain or discomfort can I expect? The placement of the implant will be pain-free as you will be numb for the procedure. Oral or IV sedation are options for the dental-phobic patient. After the surgery, many patients will take an over-the-counter medication such as Advil or Tylenol to control any discomfort. The extent of the work performed, the number of implants, and the location of the implants will affect your experience. Prescription pain medication will be provided if needed. The cost of implants and the crowns can vary widely depending upon a number of variables such as the amount of bone available for implants (bone grafting may be needed), how many implants are placed, and the number and type of crowns attached to the top of the implants. Many insurance companies cover implants at different rates, which will also affect your out-of-pocket costs. At your consultation visit, a custom treatment plan will be designed along with a cost estimate. For more information on dental implants and other tooth replacement options, visit VAdentist.com.